How Much Does it Cost to Insulate a Home and What Options Do You Have? 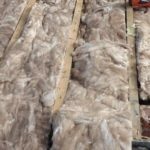 If you want to save money on your heating bills, one of the best options is to install insulation or top up whatever insulating material is currently present. It is possible to “over insulate” a home, and this can lead to problems with high levels of humidity, condensation and poor air quality. Check out our guide to home insulation costs below and avoid the potential condensation pitfalls. Don’t forget that you can also reduce your heating bills without compromising air quality by upgrading your boiler. Double or triple glazing- which is best? Poll – How Much Do You Think Insulation Will Cost? We would like to know your answer to the question below. We are researching how much homeowners think certain projects will cost them. You can skip this question if you like. Manufacturers usually make loft insulation from glass or mineral wool in rolls so it can fit snugly between the ceiling rafters. As some older insulation products contain harmful and itchy dust, it’s best to leave them undisturbed and lay the new insulation on top of it. If you want to remove or relocate existing old insulation, do yourself a favour and get some protective clothing and full face dust mask. I know from experience how itchy and irritating this stuff can be to the skin. For a 3-bed semi-detached house, expect to pay between around £300 – £350 for professionally installed loft insulation above the ceiling. 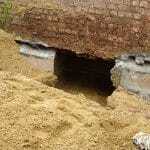 If the home were constructed after 1920, it would probably have two walls separated by a cavity void. Cavity wall insulation is a fibre material that is blown between the two walls via pre-drilled holes and is a great way to reduce heat loss. The process is quick and easy if you have the right equipment. For a 3-bed semi-detached house, expect to pay between £450 and £500. You’ll need to take extra care when adding insulation to a solid wall constructed before 1920. Homes built before this date were often built with breathability in mind. Lime based flooring and walls allow the moisture in the house to escape, if you block this process with insulation, render or modern plasterboard, the humidity in the home can skyrocket, leading to condensation problems. To insulate a solid wall, a layer of insulation is first fixed to either the inner or outer wall; this is then covered with plasterboard internally or render externally. It takes much longer to insulate a solid wall rather than a cavity wall. 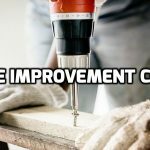 You’ll also need more materials, more skilled labour, the work is more disruptive, and the cost to you will be substantially higher. For a typical 3-bed semi-detached home, expect to pay £8500-£15000 for external insulation and render. For internal insulation and plaster, expect the price to be lower at around £5000 – £7000. We suggest you make sure your chosen contractor understands the importance of ventilation and breathability, especially if you live in a period property. Are You Thinking of Upgrading Your Windows to Double or Triple Glazing? The windows are a cold spot in any home and many experts claim up to 20% of your home’s heat loss goes straight out through the glass and frame. Upgrading old frames and glass to a modern double or triple glazed unit will undoubtedly save you money but extra care needs to be taken to prevent condensation problems, this is more likely to occur in older homes with solid walls or in homes where the walls and ceilings have already been insulated. To put it bluntly; there’s a fine line between a warm insulated home and an airtight, unvented, condensation riddled property. Is triple glazing worth the extra cost? Causes and cures for condensation in the home. Ventilation is a key part of any home, not just pre 1920’s buildings made from lime but also more modern structures. Adding insulation can reduce the breathability of the home and lead to increased humidity levels which are bad for the lungs and can cause damp and condensation. 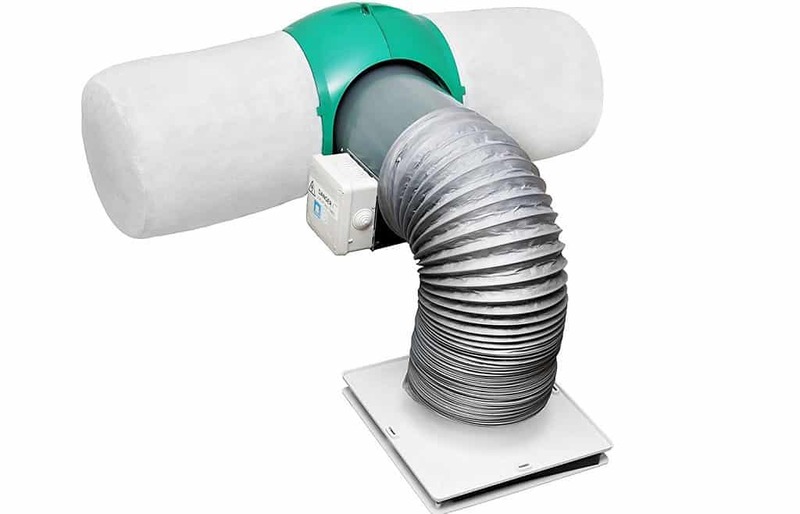 Passive ventilation is the slow but steady removal of bad air from the home, it won’t increase your heating bills but will improve the air quality. 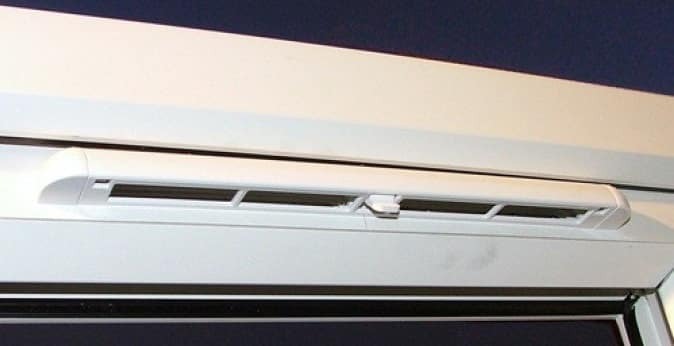 My two favourite ventilation products are window trickle vents and passive air input vents (AIV). Did you know that the current Building Regulations state that developers must ventilate the homes they build? Unfortunately, the Building Regulations regarding ventilation do not apply to replacement windows or refurbishment projects. That probably explains why so many window installers don’t bother fitting these vents, even though they’re easy to install. The next product is a little more expensive but works very well. 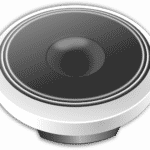 Passive Air Input devices use very little electricity but create a subtle yet consistent airflow in the home. They remove bad odours and moisture, helping to lower humidity levels and reduce condensation. The Passive Input Vent needs to be installed in the ceiling so should be fitted by an electrician, although it’s an easy project and shouldn’t cost much. Amazon has published over 130 customer reviews of this product, and it currently has a five-star rating. You don’t need to pay for a professional to lay loft insulation, DIY stores stock tonnes of this stuff and it’s easy to install. 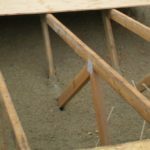 Modern materials are pre-cut to fit snugly between the ceiling joists and are non-itchy. Just remember not to disturb old insulation that’s already in the loft; it could contain dust that’s harmful to the respiratory system. 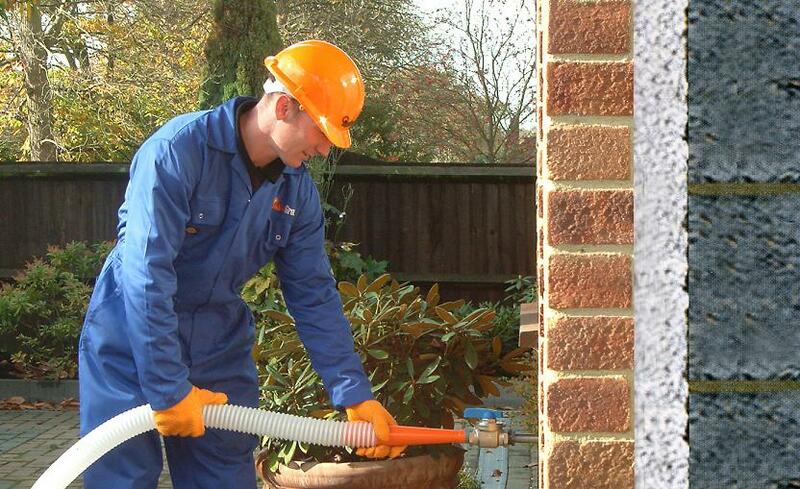 Cavity wall insulation is much more difficult to install; you’ll need to hire a machine to blow in the material which you’ll need to buy separately. 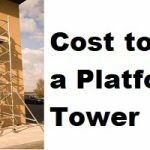 We’ve researched the cost to hire the equipment and purchase the insulation, the savings you can expect are negligible, and we feel you would be better off paying for a professional insulation installer. Solid wall insulation projects require considerable carpentry skills and also intricate knowledge of ventilation and breathability, hence why we feel this type of work is best left to the pros. I don’t know about you, but I don’t like the idea of wrapping my home in airtight, flammable and toxic materials. The words “Grenfell Tower” spring to mind but in all honesty, I’ve never liked modern insulation products. If you want something a little less toxic, less flammable and more environmentally friendly, try sheep’s wool. This site has more information about sheep’s wool. 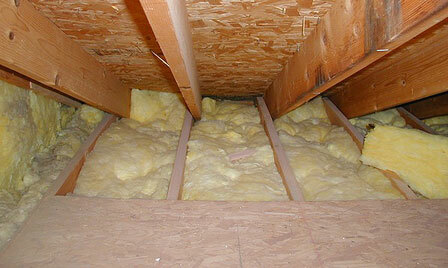 We hope you found our insights into insulation and associated costs informative. 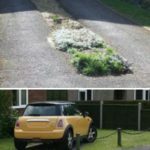 The general consensus is that insulation is an excellent way to reduce your heating bills and do your bit for the environment. You should make sure the property has adequate passive ventilation to remove bad, stale and damp air and replace it with fresh air. Without this provision, the home’s humidity level will increase, and damp/condensation problems may arise, especially in the winter. How Much Does it Really Cost to Build a Flat Pack Home? 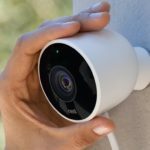 How Much Does it Cost to Install a Home CCTV System? Compare prices for hundreds of jobs and find the average cost. 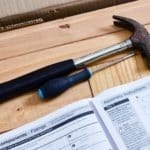 Become informed about tradesman's prices and use our guide as a starting point. Visit Claire's corner for insightful research into topics she's passionate about.